I am very excited to announce the dates of my upcoming tour of Israel. 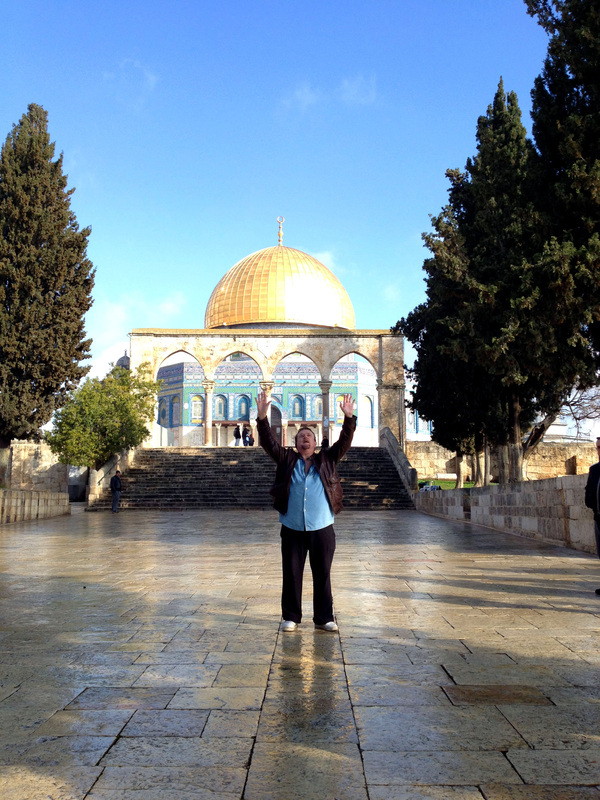 'Tour The Holy Land With Chuck Girard' is scheduled for February 10 through February 21, 2015. 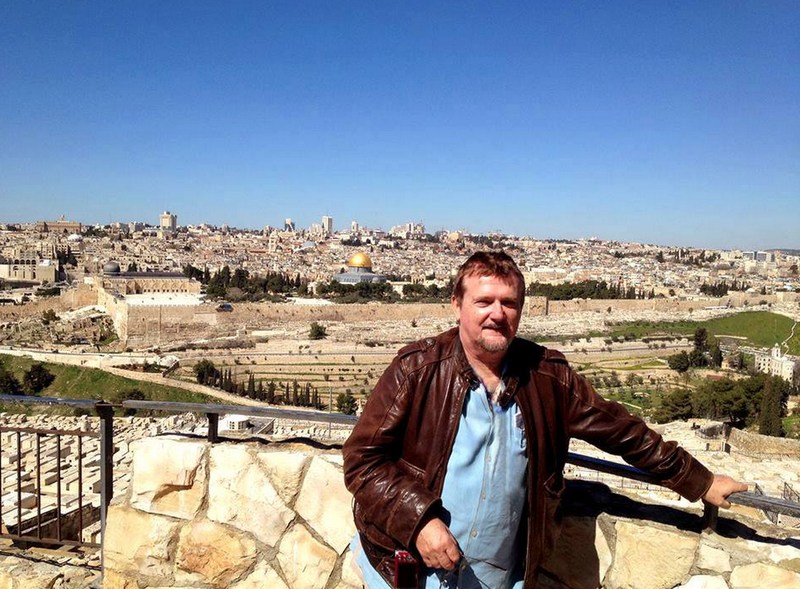 If you have never toured The Holy Land, you are in for a life changing experience. 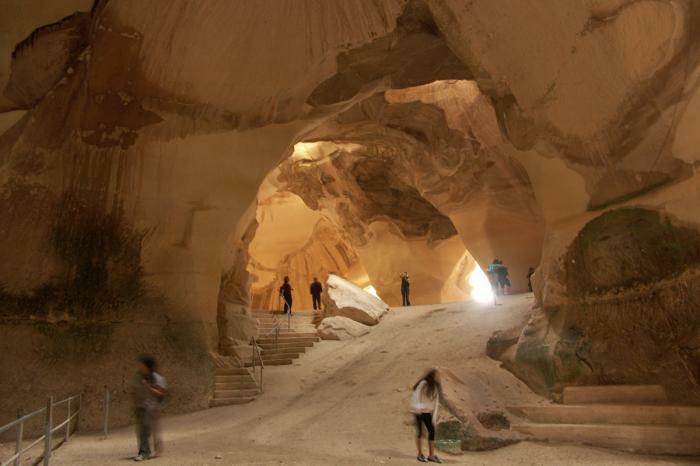 Nothing can quite prepare you for touring the biblical sites of old. It really brings the Bible to life in a profound way. 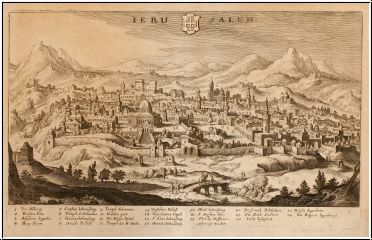 Imagine actually standing upon The Mount of Olives, or visiting the very place Jesus delivered the Sermon On The Mount. 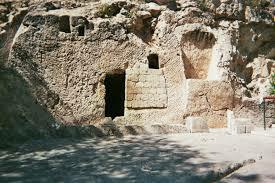 See tourself gazing out upon the Valley of Elah where David slew Goliath, or worshipping at The Garden Tomb. This is something every believer must experience at least once in their lifetime! My plan is to create an intimate tour with a limited number of guests joining us. I am planning to take a single bus as a way to create an atmosphere of fellowship and camaraderie, and to make the experience one that you will carry with you the rest of your life. I ask two very important things of you who would consider coming with me. First, watch the videos below to catch my vision for the tour. They are not done professionally, but will illustrate my heart for the tour quite effectively. Second, if you are seriously considering coming, please ﻿post your refundable deposit as soon as possible.﻿ This gives us indication of the interest and number of folks who are committed to come on this unique and exciting trip. A few of these pictures were taken at The Dome Of The Rock, which is located at the visual center of a platform known as the Temple Mount. 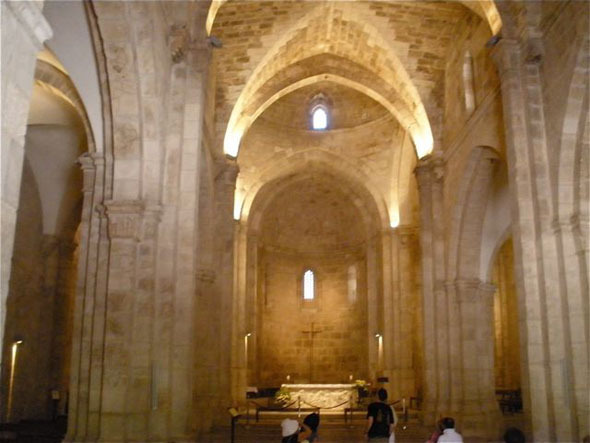 It is forbidden for Christians or Jews to worship there. You can't even bring a bible or a guitar when you visit, so it's quite an amazing thing that we were able to take these pictures at all. I hope you find these short videos I recorded helpful. 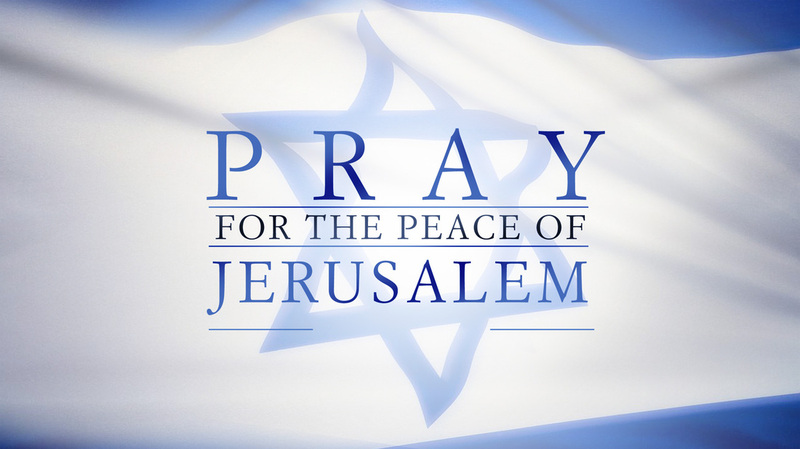 My heart's desire is that everyone take the opportunity to visit The Holy Land. 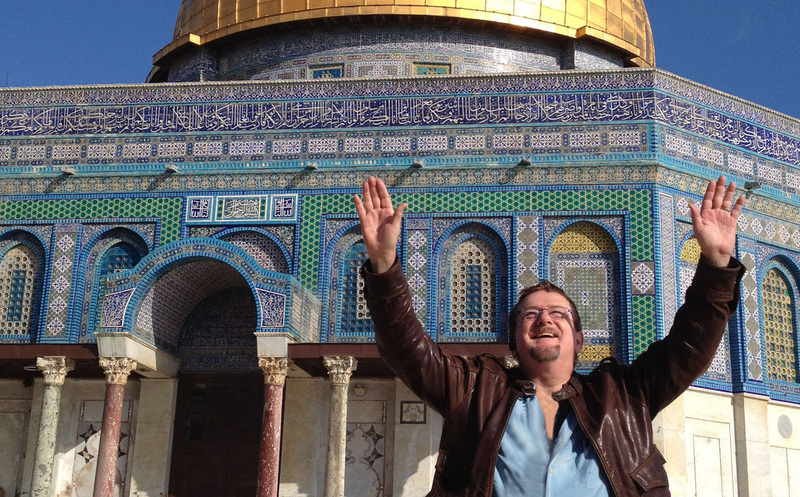 Please pray and consider joining Chuck as he leads this Worship Tour of The Holy Land. The 'Tour The Holy Land With Chuck Girard' Worship Tour is a once in a lifetime experience you will not want to miss. For Reservations and/or for Specific Questions, please contact Coral Tours through the link below. God bless you and I hope you join me!